It’s been four years since the absorption rate for Calgary’s office market was in positive territory but that changed in 2018. However, the market remains constrained with additional challenges of higher property assessments. “While 2018 ended on a positive note, the fact that we saw positive absorption in 2018 without seeing any material change in the overall vacancy emphasizes how challenged the Calgary office market has been,” comments Todd Throndson, Principal and Managing Director of the company’s Calgary office. Both the Downtown and suburban absorption rates have both improved, while the Beltline posted a negative rate. Nexen Energy’s relocation to The Bow and Canadian Tire’s consolidation and relocation to the Jacobs Building in Quarry Park were the big stories for the fourth quarter in the Calgary office market. Throndson says property tax assessments have diverged in the market. The retail and industrial sectors are having to carry a heavier share of the property tax burden than they have in the past noted Throndson. Large tenants are no longer the dominant force in Calgary’s office leasing market. 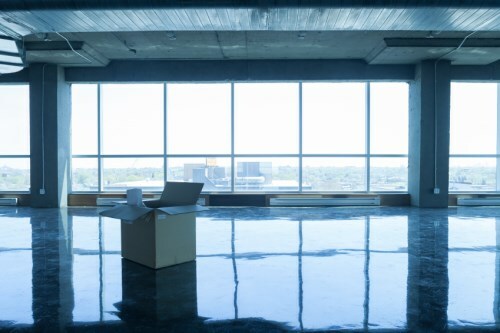 Generally, the average office tenant has shrunk in size with most deals being completed today involving tenants smaller than 10,000 sf. This trend is leading landlords to make tough decisions regarding the repositioning of their buildings to attract smaller tenants.